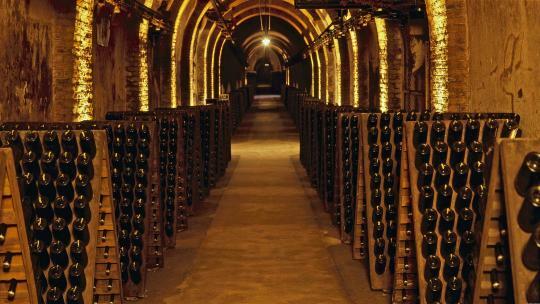 There are currently 1.3 billion bottles of Champagne ageing in the region’s cellars. Why is it a good thing? Because Champagne is aged by law for a minimum of 15months (Non-Vintage) and 3 years (Vintage). Champagne is present in more than 190 countries and exports outside the EU have doubled in the past 20 years. In 1914, Epernay printed its own banknotes. During WWI, Reims went through 1051 days of bombing and was 90% destroyed. Astonishingly, the region still produced 14 million bottles annually i.e. only 50% less than in time of peace. The UK is a buoyant rosé Champagne market. 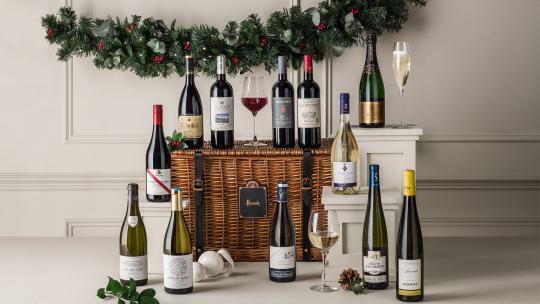 This style accounts for 11.5% of all Champagne shipped to the UK. 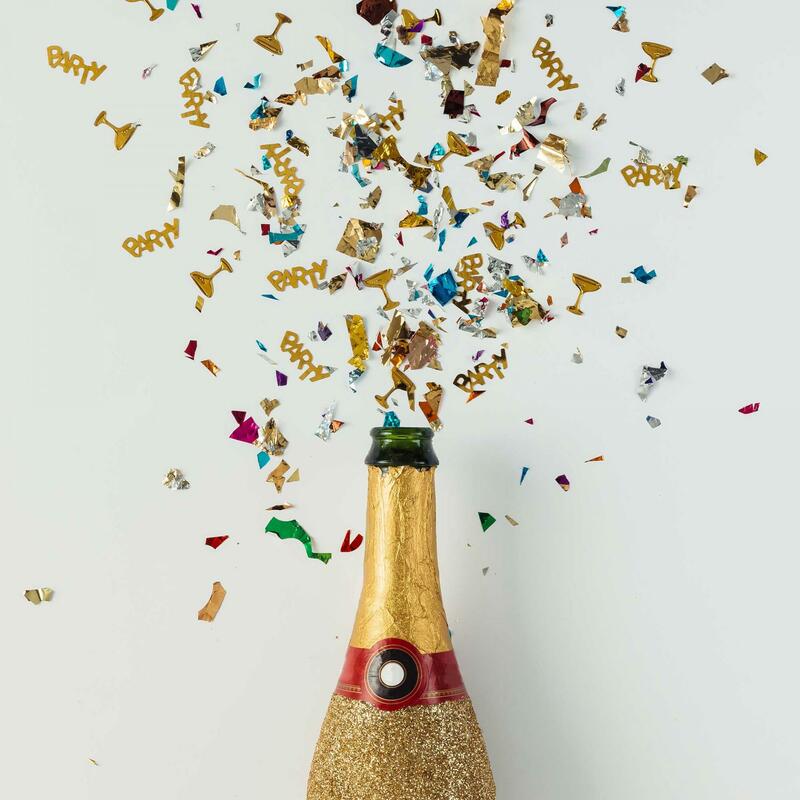 It’s scientifically-proven that Champagne bubbles have a distinctive sound (source; Professor Barry Smith, Founder, CenSes). 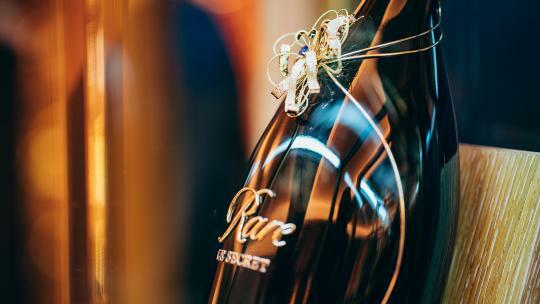 7.8 million bottles (39 million glasses) of Champagne are enjoyed in travel premium, business and first class flights annually. In the 1910s, British consumers are credited for convincing Champagne producers to increase Brut production. 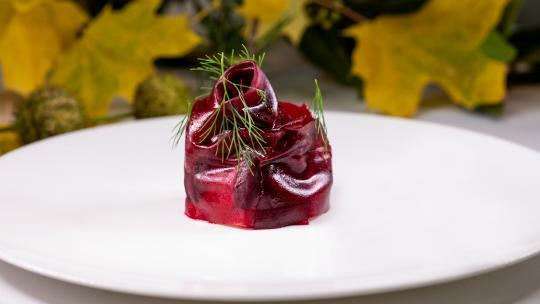 The Champagne region was the first ever wine region to implement an environmentally-friendly programme. 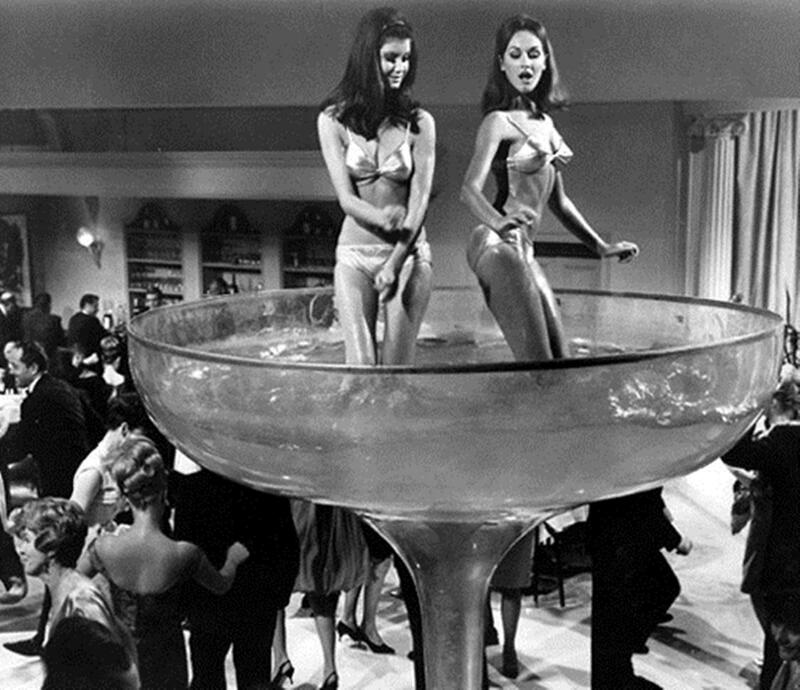 The pressure in a bottle of Champagne is equivalent to the pressure in a double-decker bus tyre. 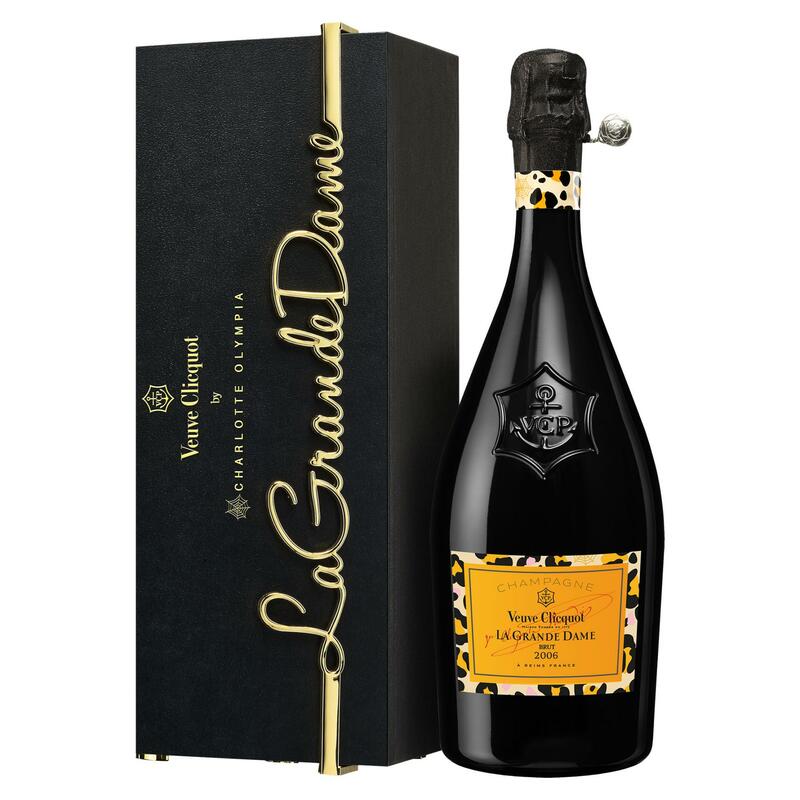 La Grande Dame 2006 vintage champagne is so-called in tribute to the former lady of the house, Madame Clicquot. Veuve Clicquot has partnered with another inspiring woman, Charlotte Dellal, to create a limited-edition bottle, with a playful leopard print label, encased in a lustrous Charlotte Olympia gift box. 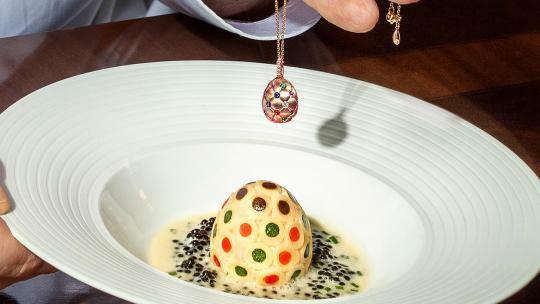 The drink itself is a meticulous blend of eight traditional grand crus for a bold and voluptuous flavour. It’s an ideal gift for courageous and brilliant women everywhere. Seeking something super glam? 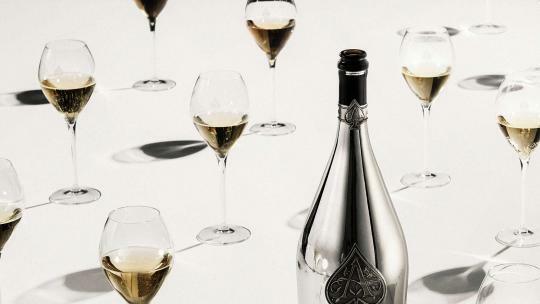 Armand de Brignac, also known as the ‘Ace of Spades’ for its ornate bottle design, has been owned by rapper Jay Z since 2014. 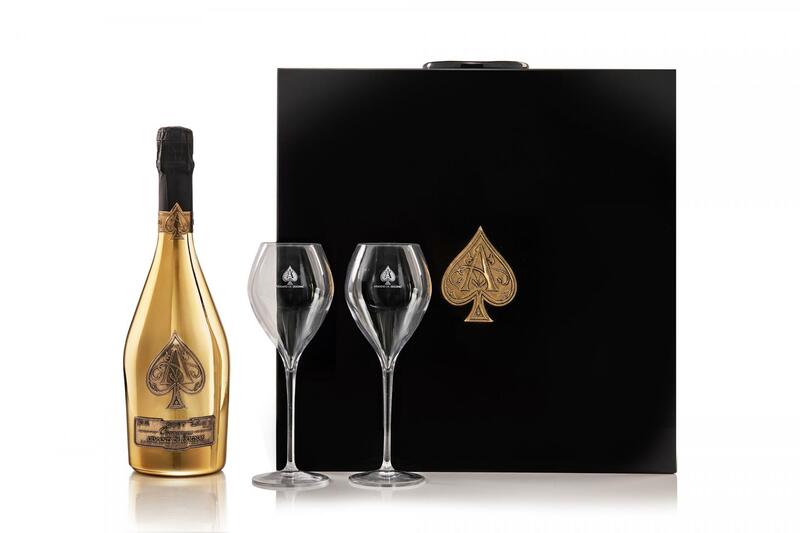 Its latest launch, Deux Flutes d’Armand De Brignac, is a luxury gift set comprising one 750ml bottle of Brut Gold Prestige Champagne and two complementary glasses. The set is housed in a lacquered wooden case, featuring a heavyweight push lock and a hidden card slot for handwritten messages. Champagne PIAFF was the toast of Hampton Court Palace during summer. 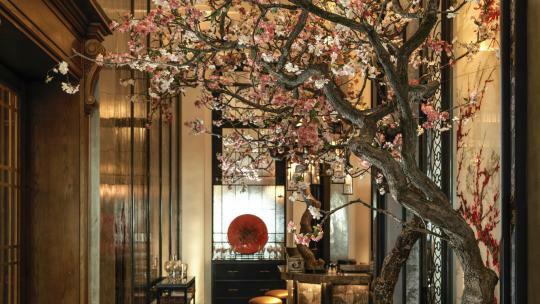 The boutique champagne house is highly regarded by industry insiders for its authenticity, craftsmanship and intimacy. 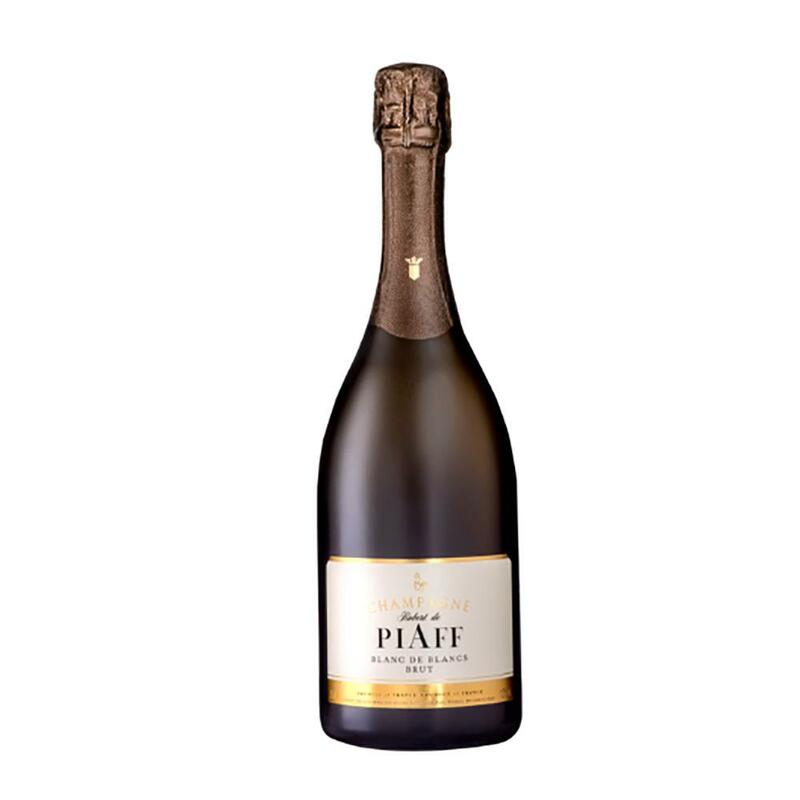 Pop a bottle of PIAFF Blanc de Blancs, a smooth, suave tipple for autumn nights. 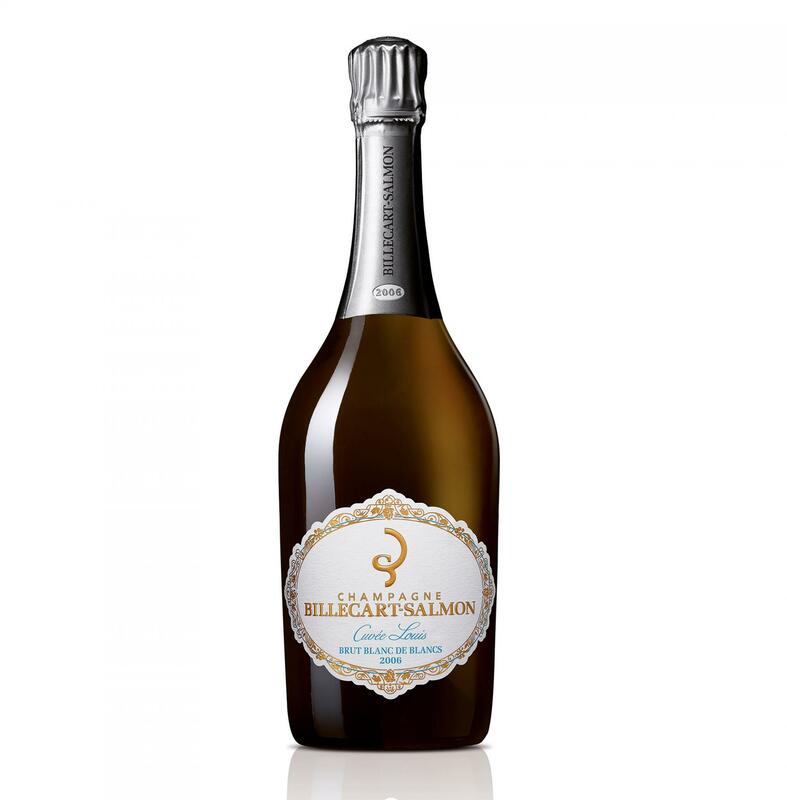 Billecart-Salmon is celebrating its 200th anniversary this year. The new Cuvée Louis 2006 is so-called in honour of Louis Salmon, brother of Elisabeth Salmon, who founded the champagne house in 1818 with her husband Nicolas François Billecart. Much like the original Louis, this champagne exudes elegance and personality, with rich honey and russet apple notes.